Well drawing stuff is not my thing doh. 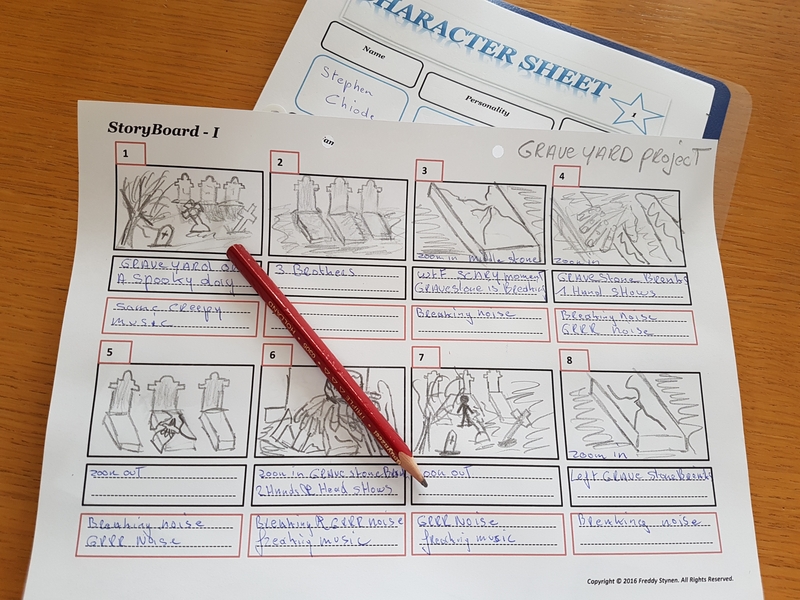 Storyboard is looking great, can't wait to see the set. The sets are my favorite part of stop motion! 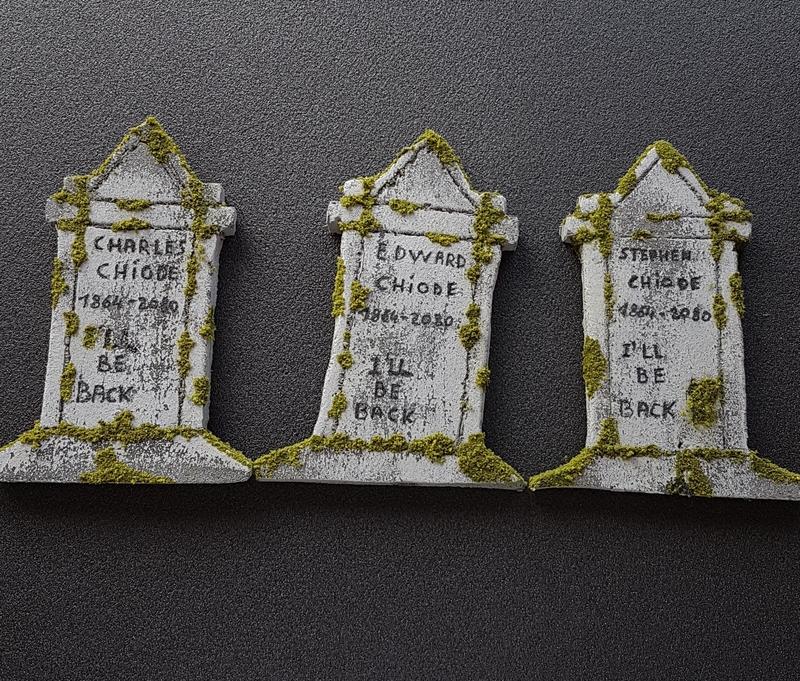 Well thats it for those 3 tombstones. I think they are ready for it?! 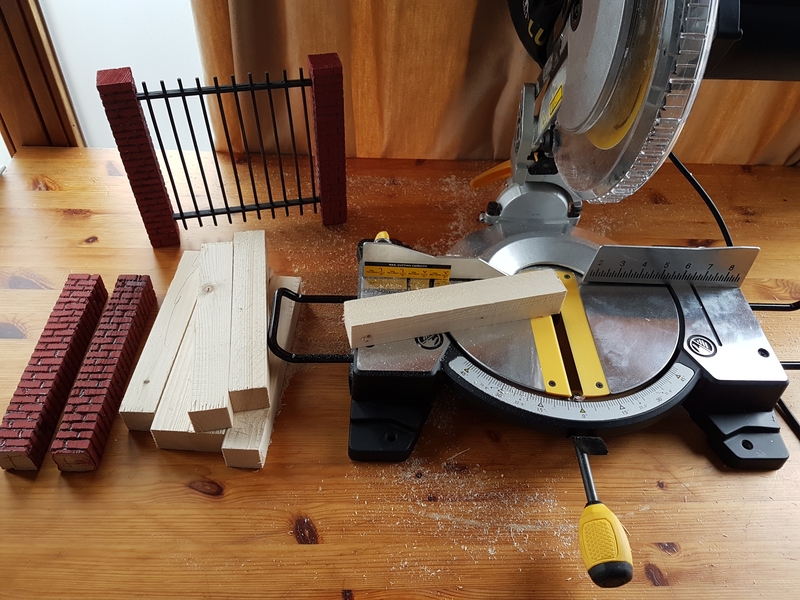 Making a fence from pinewood. Still need 2 paint it, mmmmm what color do i use?! Just a paint test, need 2 make it old and rusty. Making some more from pinewood. Still can't find the right paint for it. Don't know what is the best paint for the graveyard. A - not yet cut out and painted. C - scratches done with a pencil and painted with terracotta. 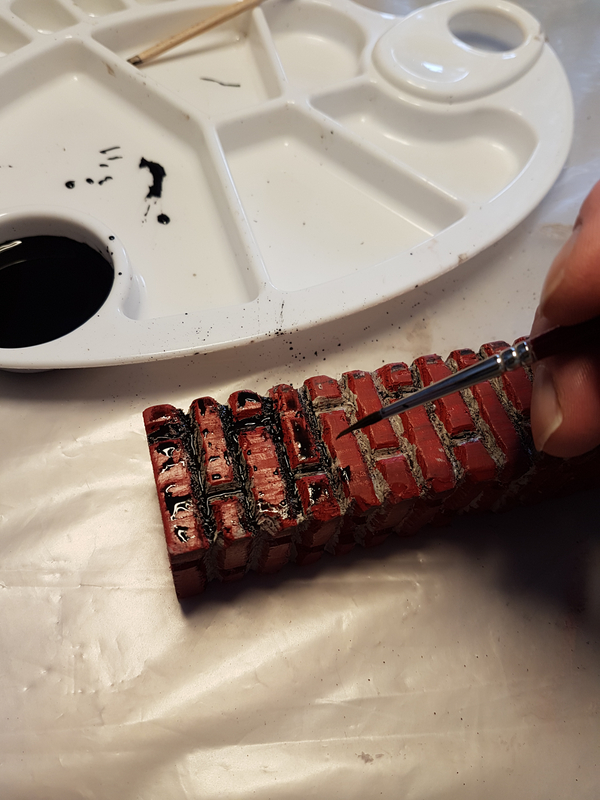 E - first black paint and terracotta paint applied with a sponge and scratches done with a pencil. F - first black paint and terracotta paint applied with a sponge. G - first black paint and alot of terracotta paint applied with a sponge. I get not the desired effect and what color I should use. so test and test again until I have my way. I use a lot of acrylic washes on stuff like this. 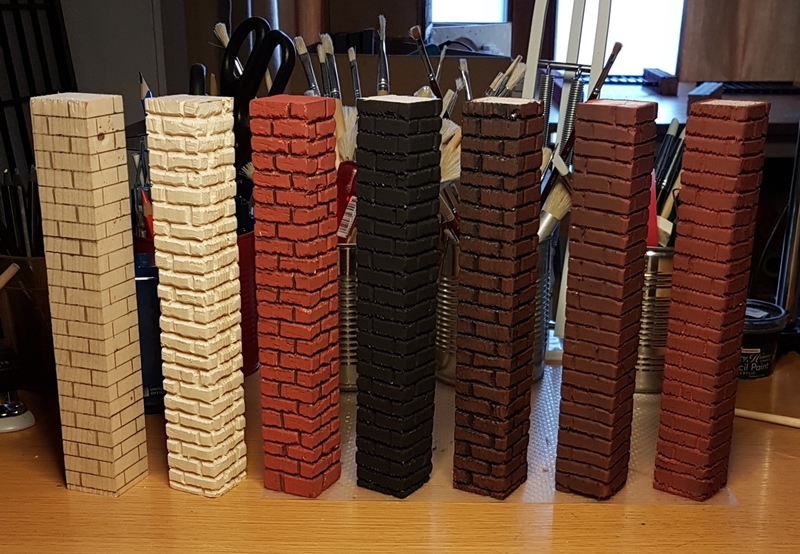 Either brushed on thick and wiped off to leave the color in the recesses, or sprayed on thin and allowed to dry in streaks to simulate weathering. I'm writing up a quick post now about a logo paint job I just did with a lot of washes. I suggest that you use some black charcoal, pounce it into a cheesecloth bag, and randomly smother all of your props with it. Wipe away what you wish and seal it with a thinned-out mod-podge. Chris' suggestion of a thin acrylic wash is also nice. 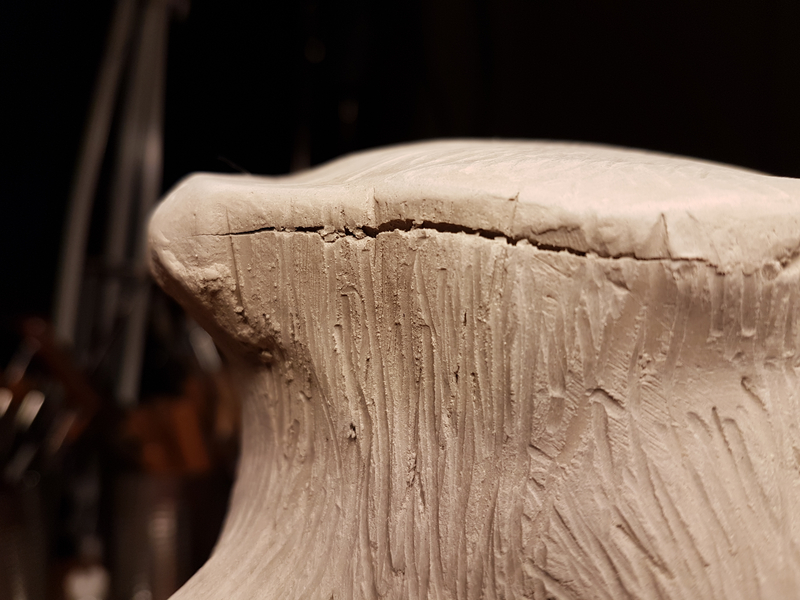 I also suggest that you put various cracks and take chunks out of your props to properly age them. 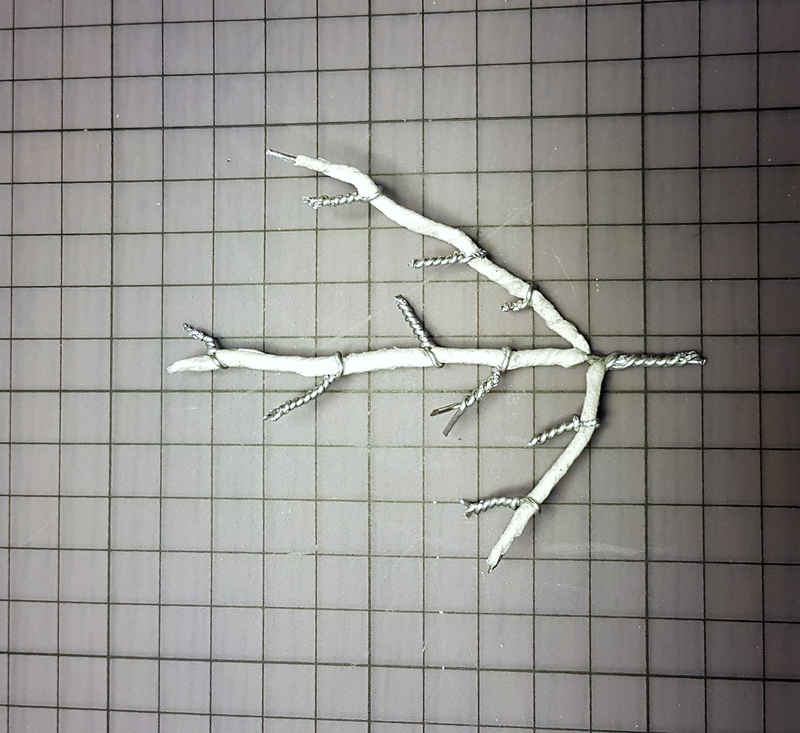 Well because i can't find a good branche for my set, I just created one oak tree with Stone paper clay. The very first time that I use Paper Clay. 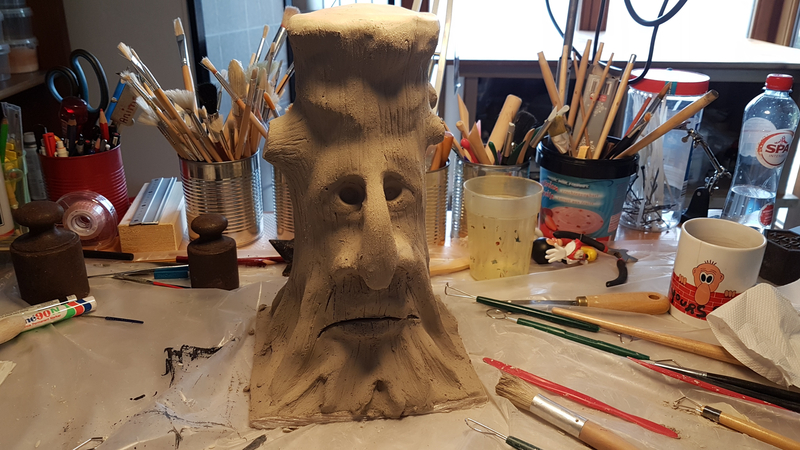 For a NOOB like me , this oak tree will be just fine and i'm not even a sculpter. Hopefully I don't blow It when i put some branches on. 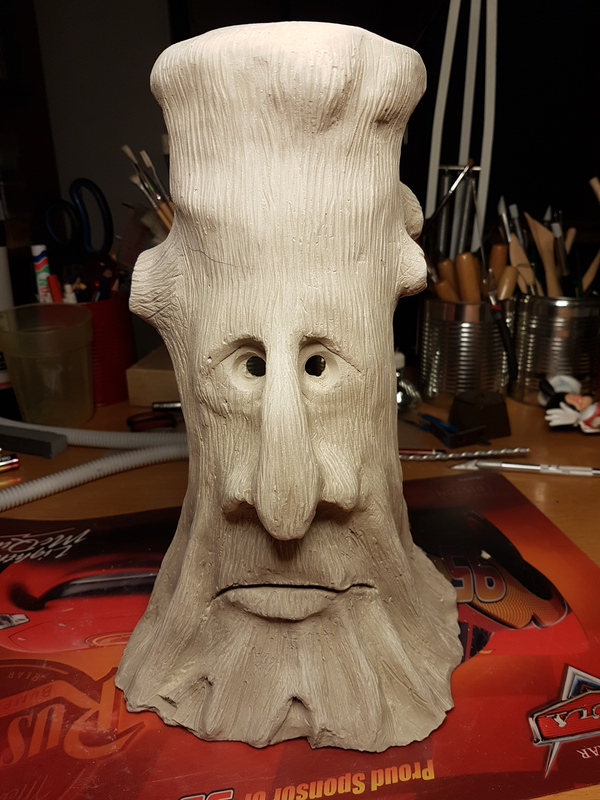 This oak tree is hollow inside, when its dry, I need to remove all newspapers and maybe i put some lights in inside for the eyes ? The intention was to make the oak tree speak but how do you do it ? 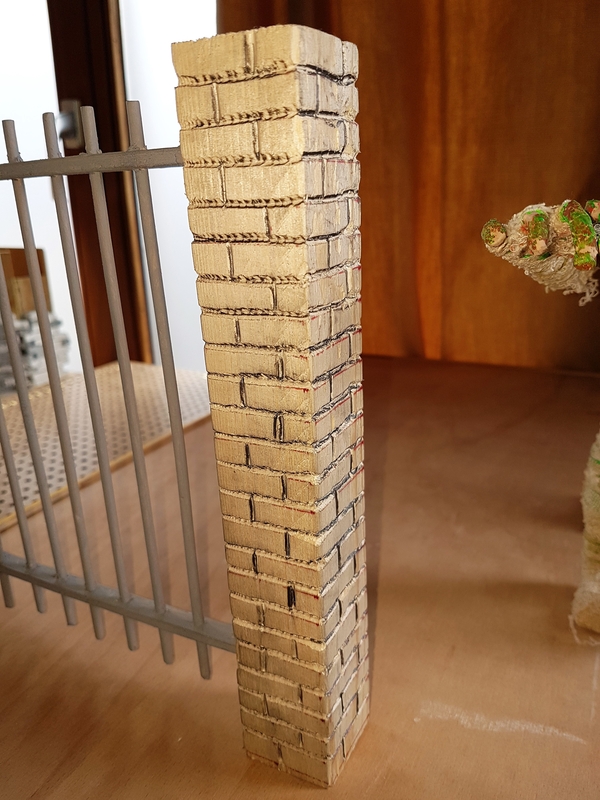 Well i hope this stone paper clay , will be air drying, thats what the lady told me in the store, I wonder how long it will takes to dry doh ?! Still thinking how i gonne make those branches. Looking good! This is going to be an awesome set. Glowing eyes would look really cool. To make the mouth move with a rigid material you may want to try cutting it almost like the mouth on a ventriloquist's dummy. How long it takes to dry will depend on how thick the material is, ambient temperature, and how much air flow it gets. Putting it near a window with a bit of light for warmth and a fan for some extra air circulation could speed up the drying. Well i'm not sure yet what i will do, still thinking how to create those branches. They need to be strong enough, so what will i take copper wire, iron wire or aluminum wire for the branches?! 2 much clay will make it 2 heavy for those wires. So I got some thinking the do. 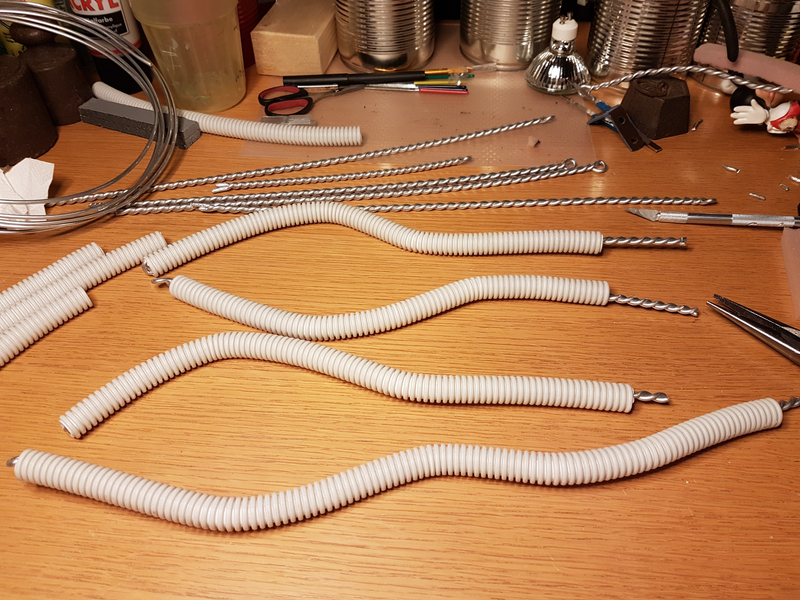 Thick aluminum armature wire might do the trick. 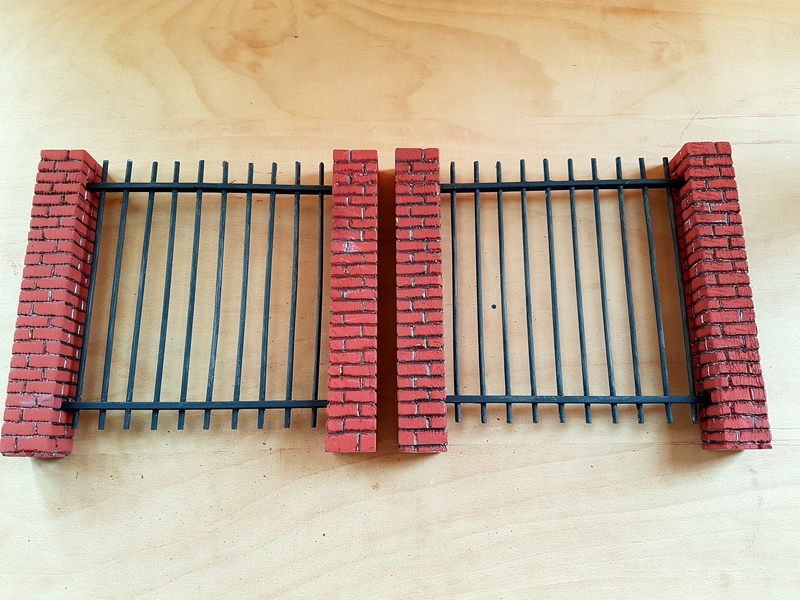 You can also double up thinner wires to add a bit more strength. I'm sure you'll find a way to make it work! Cracks and a hole at the back of the tree. The clay shrinks faster and the newspapers put out inside. This a real disaster. All the newspapers inside removed, even though they were not completely dry. But if I don't do it, it just become worse. I am not at all happy with it. Anyone have idea's how to fix this. So sorry to hear that it's cracking. I wish I knew more about that material. Once it's fully dried and the cracking stops, you might be able to patch the cracks using some type of spackle. Any areas that become too badly damaged to easily patch might be disguised using moss or other coverings, if that works with your theme. Nr1, Would paper clay stick on those elec tube's or must i wrap something around it first, before I add paper Clay? I would like the make my oak branches like this, so it will be lightweight. 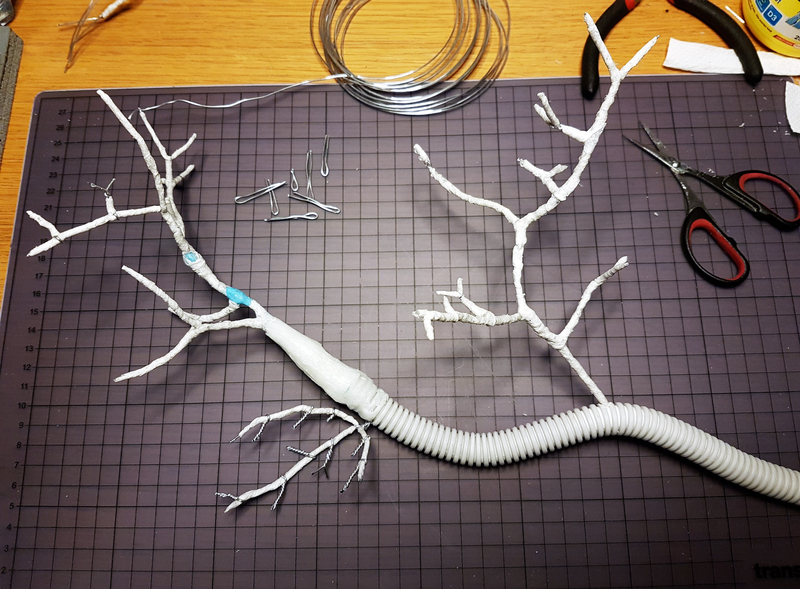 Nr2, Or would i use underwrap and wrap it around the tube's and put latexrubber different layers , so I can move the branches? But after painting, would their be a different between the paperclay tree and how the rubberlatex branches looks ??? What would be less heavy, paperclay or rubberlatex around those tube's? Since I don't know the specific properties of paper clay, I can answer a few of these based on how other clays behave. 1: Paper clay might adhere to the tubes, since the corrugated surface might help it grip. 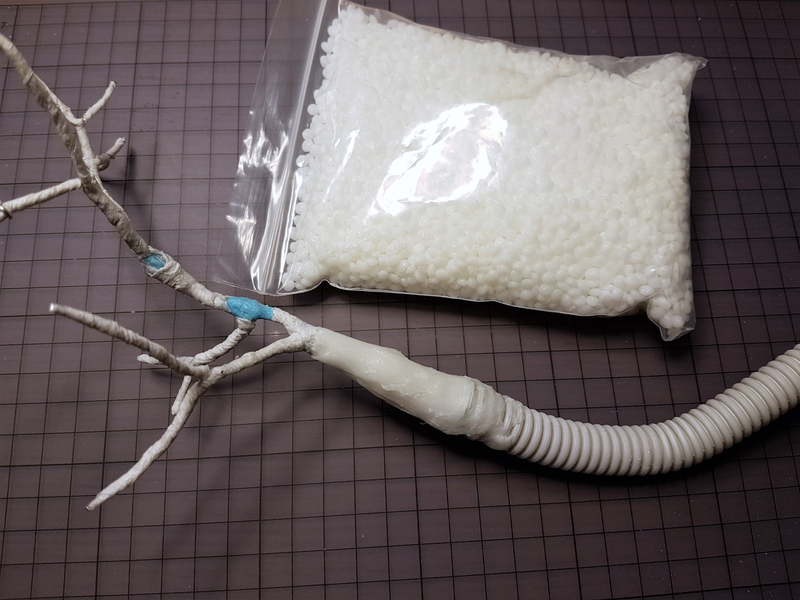 You can always wrap a little extra thin armature wire around the tubing if you are concerned. 2: Latex could be an option, you may want to try a small experiment to see how it would work before trying that on a bigger scale. The latex and paper clay would both take paint differently, so you would notice the difference in appearance. The solution would be to coat the paper clay with latex so everything has a consistant surface. Paper clay might be lighter than latex rubber once it dries, but it will be easier to build up thickness with the paper clay. Thx for the info, I will try it this weekend. Will make one with paper clay and 1 with rubberlatex. 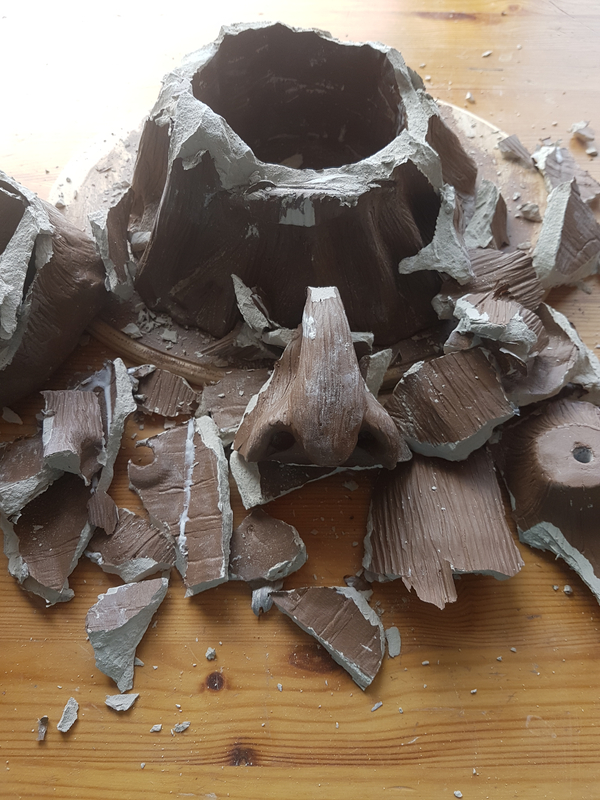 Well i won't be making branches with paperclay or, is to heavy and it keep cracking, tryed 7 dif things with it, but din't work. Rubber latex was bad to. 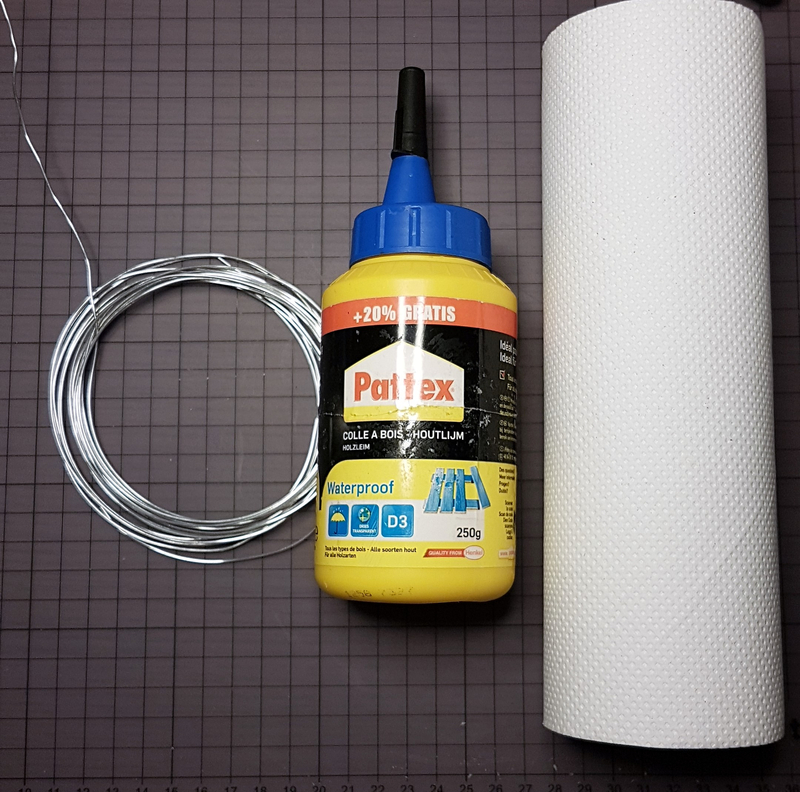 But i will just do it with aluminum wire, paper towel and some pattex. And it works perfect for the little branches. For the big once's I use the elec-tube with aluminum wire , aluminum foil , paper towel and pattex. (also some molding plastics). 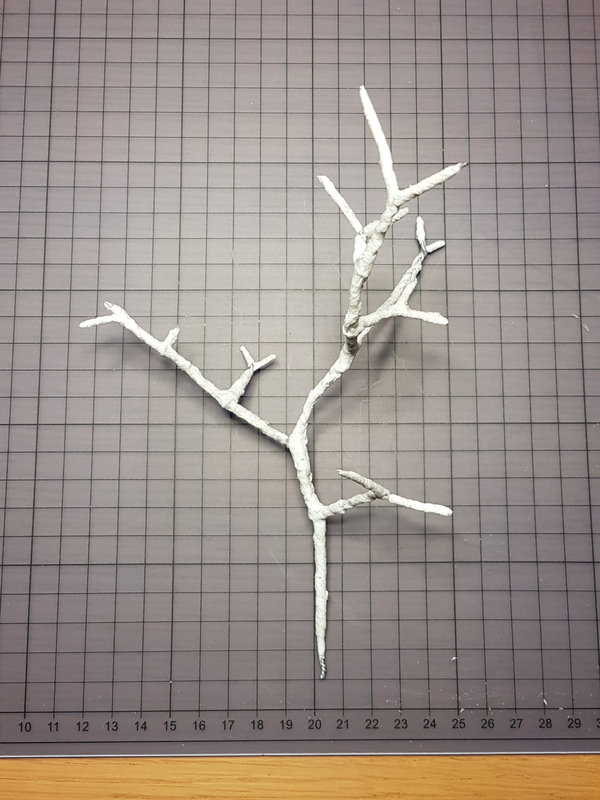 Did a paint test and yes just perfect, don't need the paperclay and i will fix the connection between the branches and the tree, so they won't see the dif. I will hide it . But i have one question , don't you think that the branches are to long??? Total wide < 85 cm > and the complete tree will be between 60 a 70 cm high. So thats a big oak tree for that smal set lol. 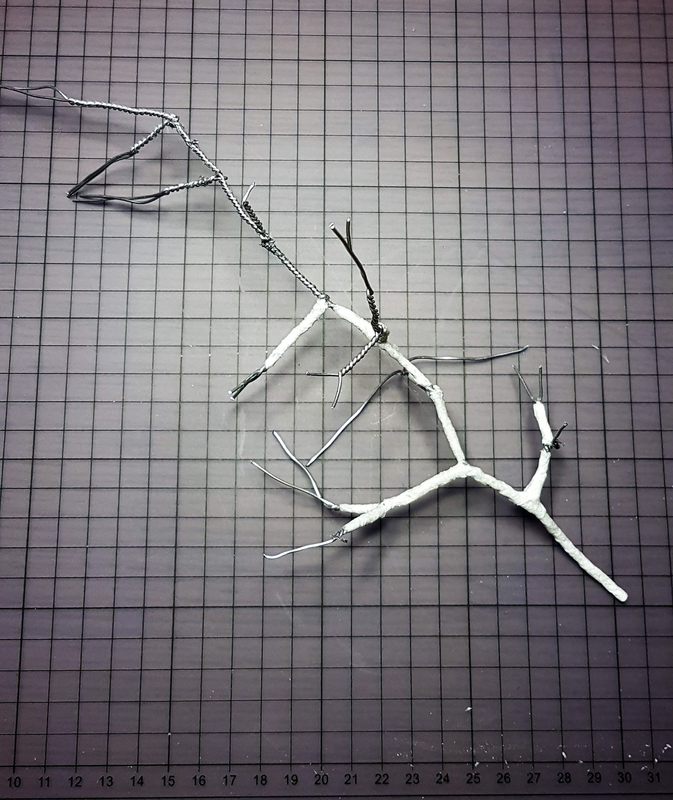 Well, will be making a lot of little branches, it realy needs to look like a tree. next update will take awhile dohh. It's going to be a lot of work, but the branches you have so far are looking great! Well a new update : RIP Oak Tree. 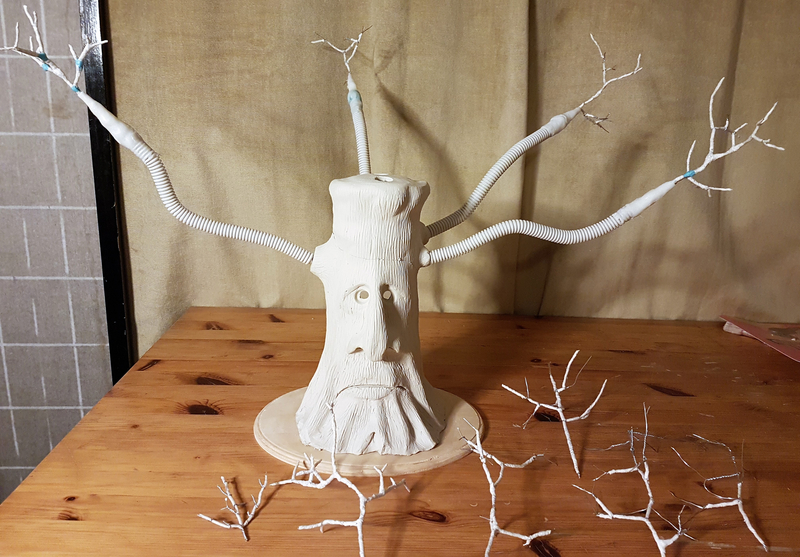 I will only finish the branches and maybe someday i will make a new Oak tree. 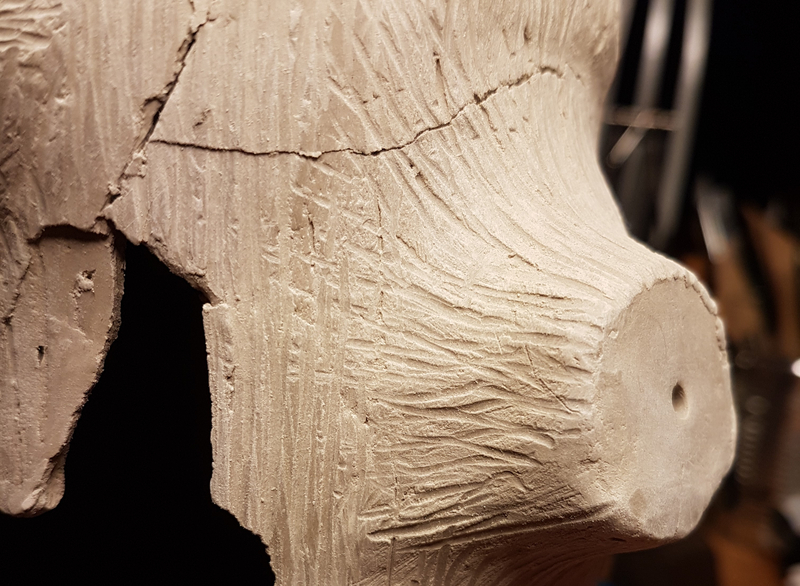 I don't like paperclay anymore, more and more cracks. Din't know how to fix it, so I killed the Oak Tree . Well I will do some other stuf for my set, need to forget that tree for a while, i was pist of about it. Maybe you want to try a self hardening Epoxieputty/clay like Magic Sculpt, Free Form Air oder Apoxie Sculpt. That stuff might be perfectly for your project. thx @Kai Rottmann , but i still got alot of paper clay (3 kg) , can't trow it away. I will try again when i'm ready for it, but i will do more test with it first. It was also the first time i used paperclay. 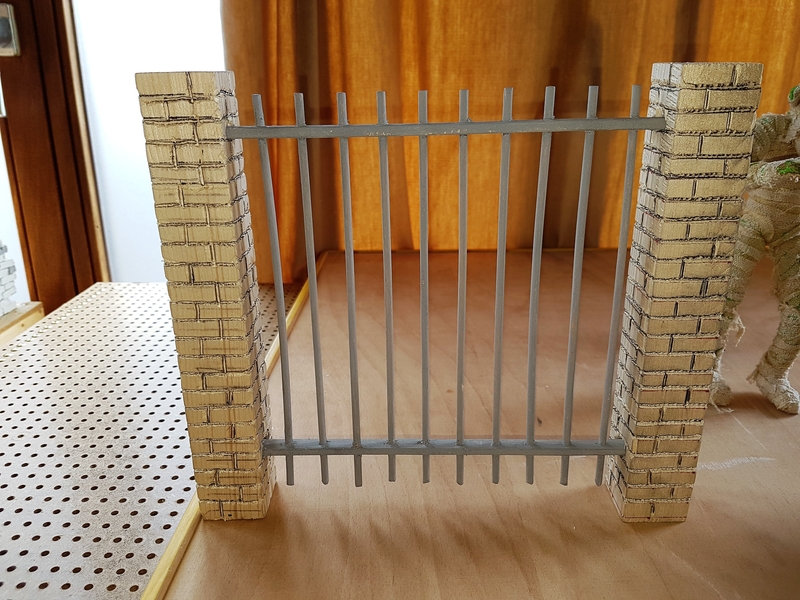 For now, i will be working on those fences, gravestones and puppets again.